You are here: Home / beauty / Clarifying Witch Hazel Facial Mist Review + Before and After Photos! Achieving flawless and fresh skin in the humid weather in the tropics the natural way is made easy now with Witch Hazel. Beauty Bakery has came up with an all natural product that provides your skin’s needs, the Clarifying Witch Hazel Facial Mist! 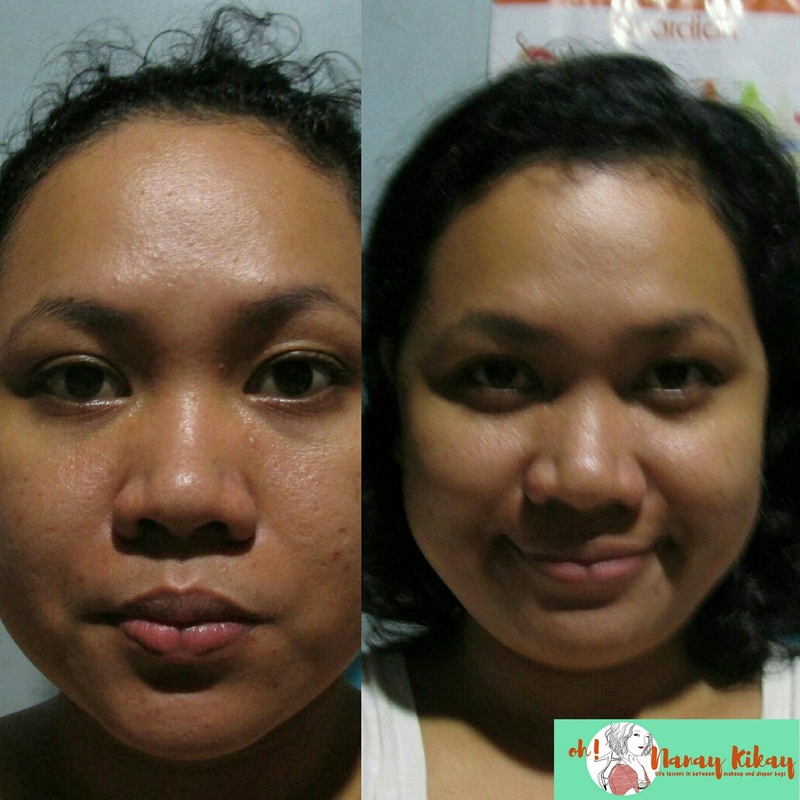 I discovered this product at BeautyMNL when I was chosen to test drive their site. I bought the bottle because, I was looking for an alternative makeup setting spray and also for skin care. I love that this is so affordable and I like that it has natural ingredients, too. The high reviews and feedback of users made me decide to buy it and try it out. Many shoppers are raving about this product and it’s currently sold out. Recently, this product also received the BeautyMNL award. The bottle is quite heavy since it is made of glass. Summer is coming and you better get your skin ready, right? *Disclaimer: This is not a paid post. Views made solely by my honest experience on the product. Hi!! I love your posts!! What website were you able to purchase one?